Learn more about the program below, or visit ncarts.org. Since 1977 the NC Arts Council Grassroots Arts Program has provided North Carolina citizens access to high quality arts experiences. Using a per capita based formula, the program provides funding for the arts in all 100 counties of the state through partnerships with local arts councils.  Though TFAC is not an arts council, it provides administrative support and serves as the NC Arts Council’s partner in awarding subgrants to local organizations for arts programs in Polk County. Applications are available for non-profits and other arts organizations whose purpose is to promote and develop diverse cultural arts programming in Polk County. Funding priority is given to qualified arts organizations, arts in education programs conducted by qualified artists, and other community organizations that provide arts programs in the county. For the 2018-2019 grant cycle, projects must occur between September 30, 2018 and May 30, 2019. For information on the Grassroots Arts Program, call TFAC Executive Director Marianne Carruth at 828-859-8322 or visit www.ncarts.org.